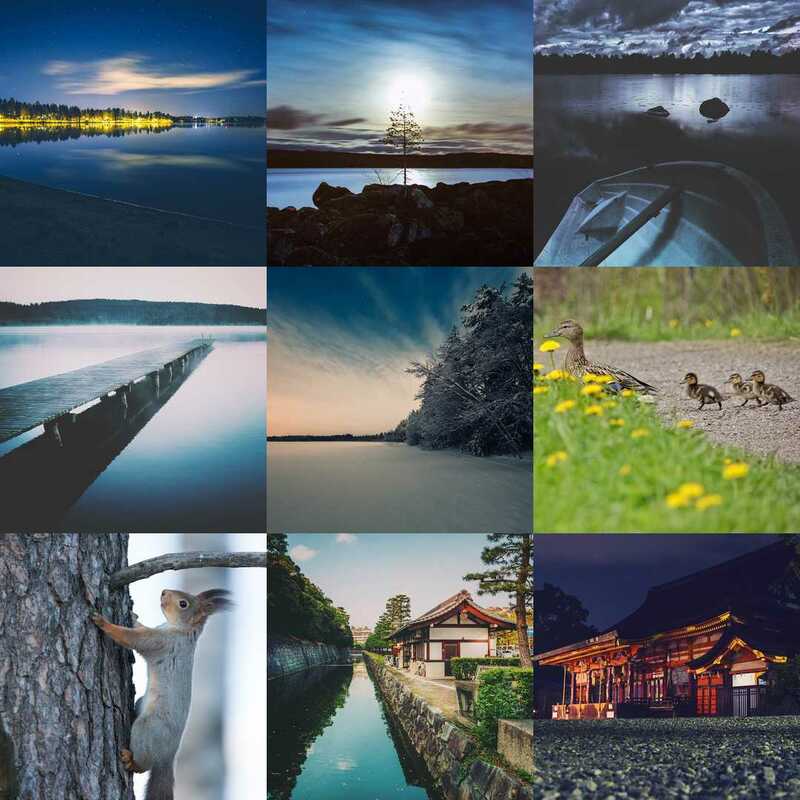 The images above are nine of my most popular images on Instagram in 2015, and looking at them made me think how much fun it would be to make prints of those images. Then I thought it would be even more fun to give the prints away! This time, I’m giving my away two prints, one on Facebook and one on Instagram, and I’ll let the winners decide which of the nine photos they want. 1. Like my Facebook page: Explodingfish.net on Facebook. 2. Like the competition post: Print giveaway. 3. Leave a comment under the competition post on Facebook saying which of the nine images you want to have on your wall (there are more detailed instructions on Facebook). 3. Leave a comment on any of my images saying which of the nine images you want to have on your wall. For more instructions see the competition post on Print giveaway on Instagram. Feel free to share this post, but sharing is not required to win. The giveaway will end on 15 January at 12 a.m. CET and the winners will be notified through Facebook or Instagram. The images will be printed on high-quality Canson paper at A4 size (about 21 x 30 cm / 8 x 11 inches).